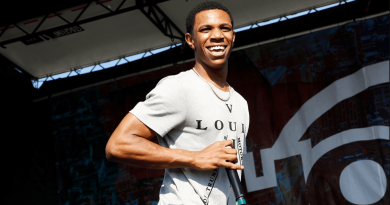 Bronx rapper A Boogie Wit Da Hoodie shares four new songs. 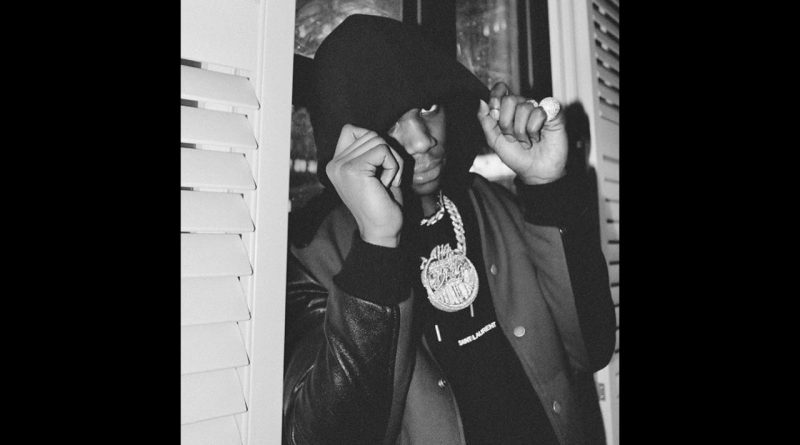 “Bentley Bentayga”, “3 Minute Convo”, “Role Model” with Don Q featuring production from Zaytoven, and last but not least, “Retaliation”. Stream all four joints below.